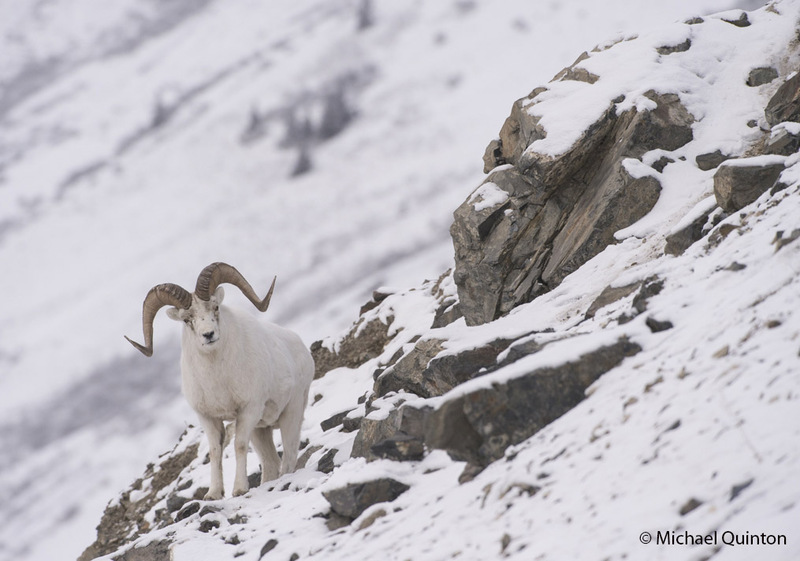 This entry was posted in wildllife and tagged dall sheep, mountains, naturalist, photography, white, wilderness, wildlife, winter on November 21, 2015 by admin. Dall ram checks out photographer. 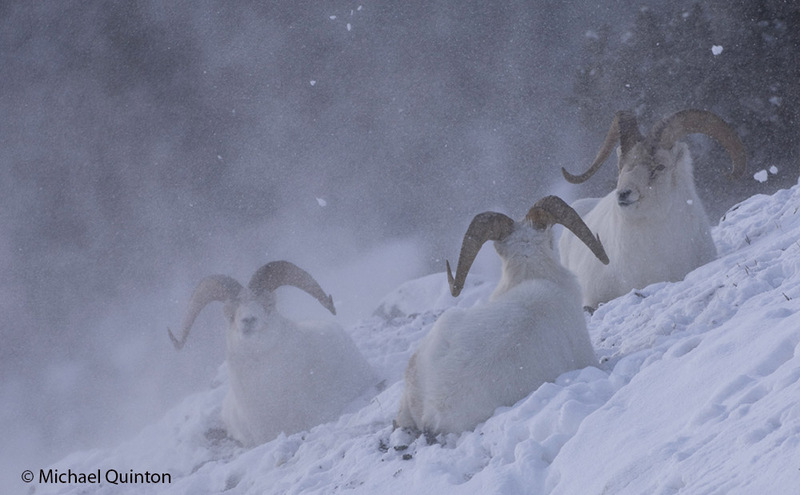 This entry was posted in wildllife and tagged Alaska, bighorn sheep, Canada, dall sheep, naturalist, photography, ram, wilderness, wildlife, winter, Wyoming on November 25, 2014 by admin. 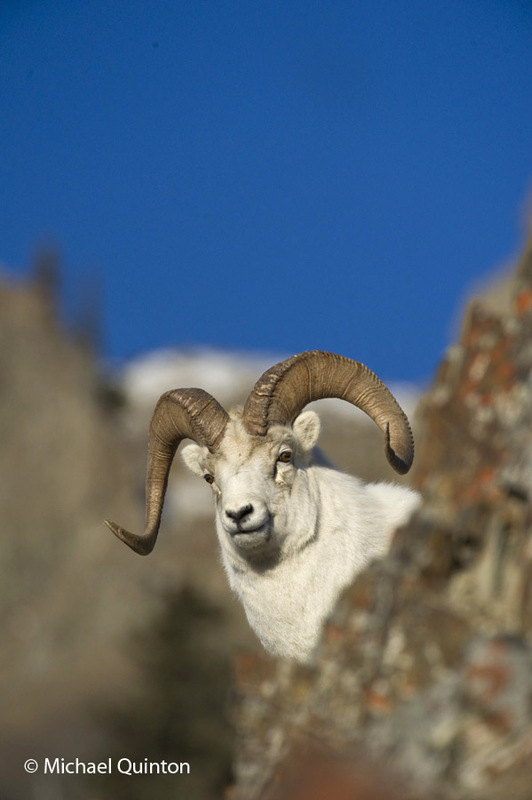 Dall ram peeks over a windswept ridge. 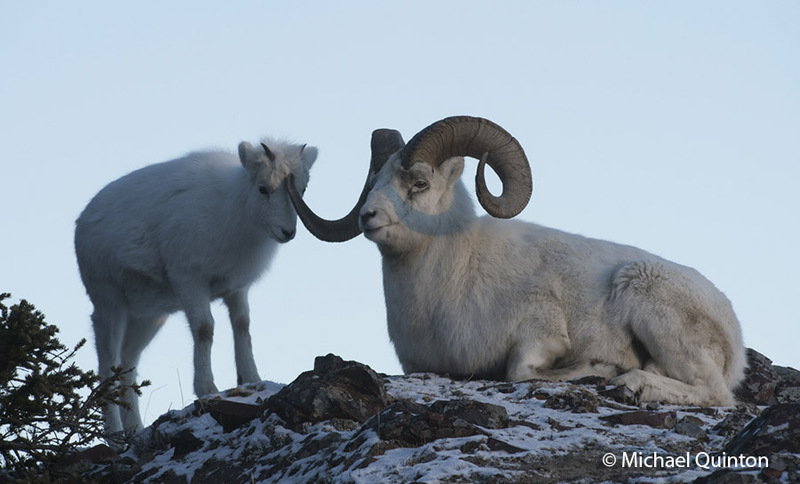 This entry was posted in wildllife and tagged Alaska, Canada, dall sheep, naturalist, photography, wilderness on November 19, 2014 by admin. 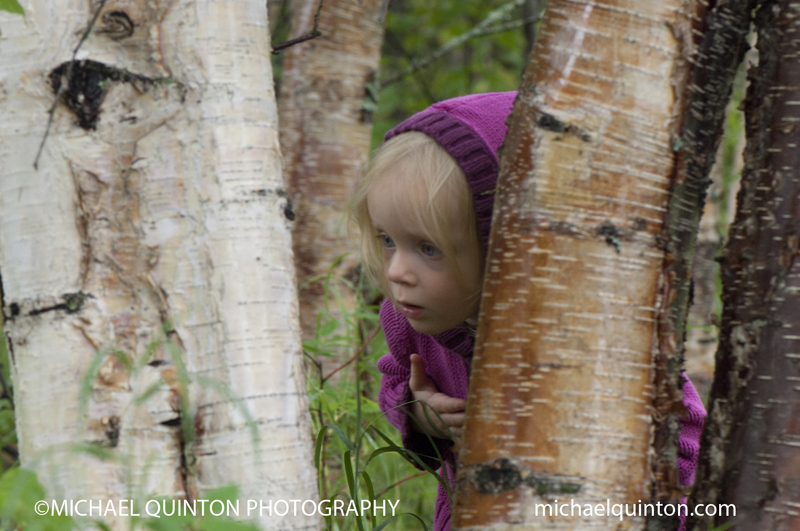 Welcome to my new blog, THE PHOTO NATURALIST. 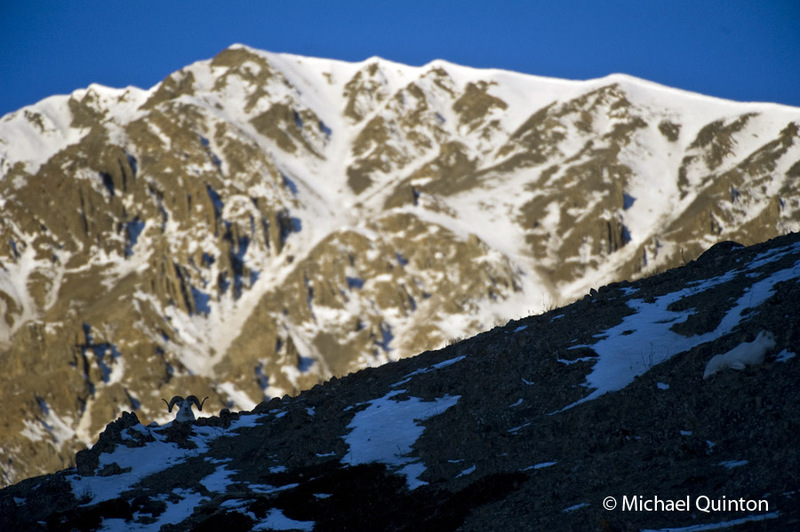 I hope to share what little I have learned from forty years as a professional wildlife photographer. 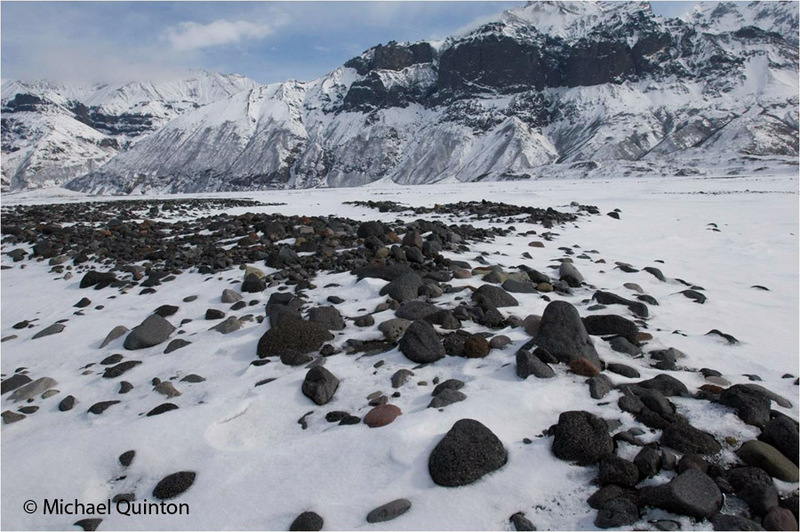 This entry was posted in naturalist and tagged dall sheep, lynx, photography, winter on January 24, 2014 by admin.